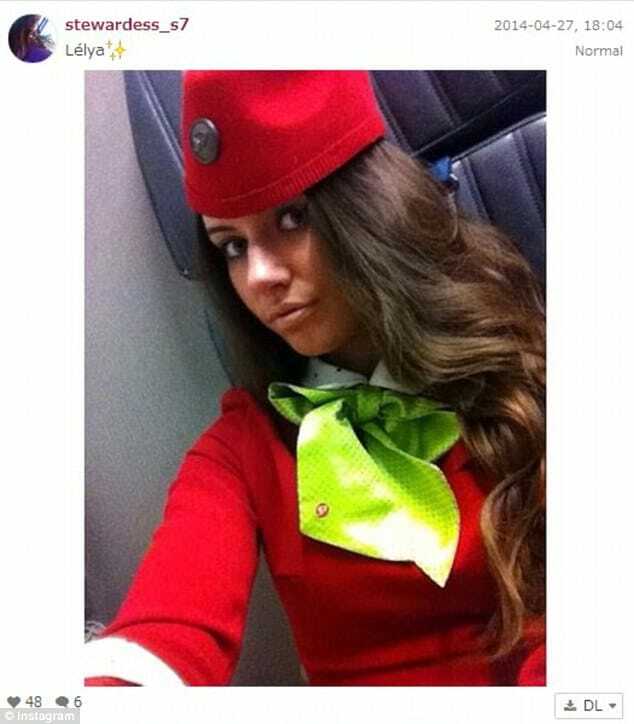 Flight attendant selfies are now the rage. 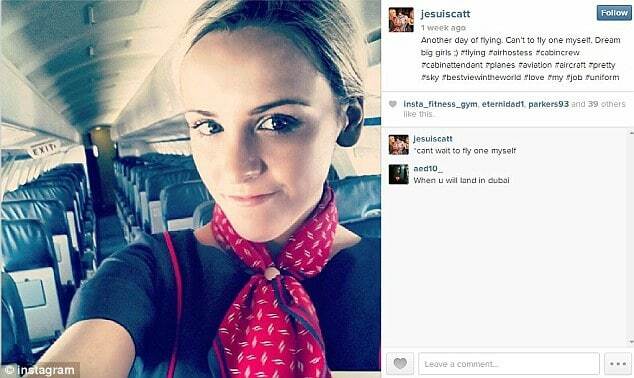 Home Scandal and Gossip Flight attendant selfies are now the rage. 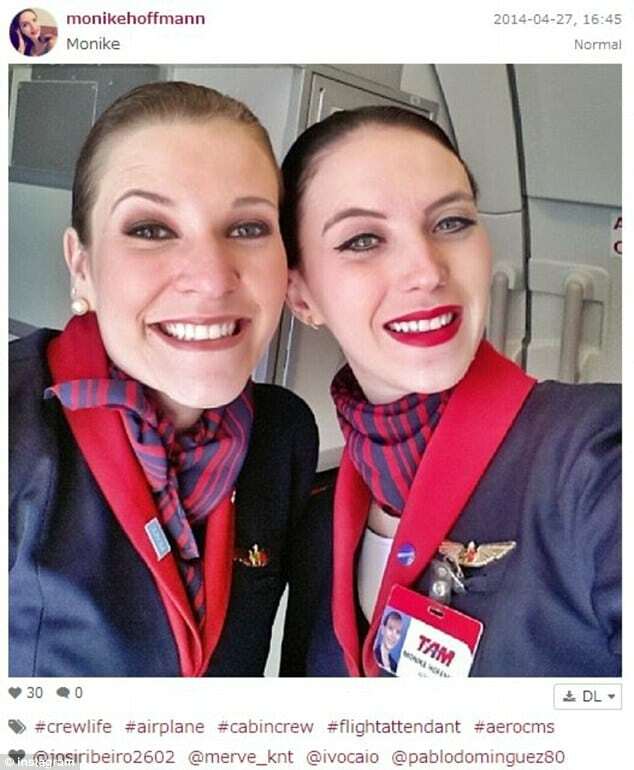 Not to be left out but it seems flight attendants have found the temptation to post selfies of themselves in the most compelling places and situations a tad too irresistible as they too join the craze of self documenting oneself for social media. 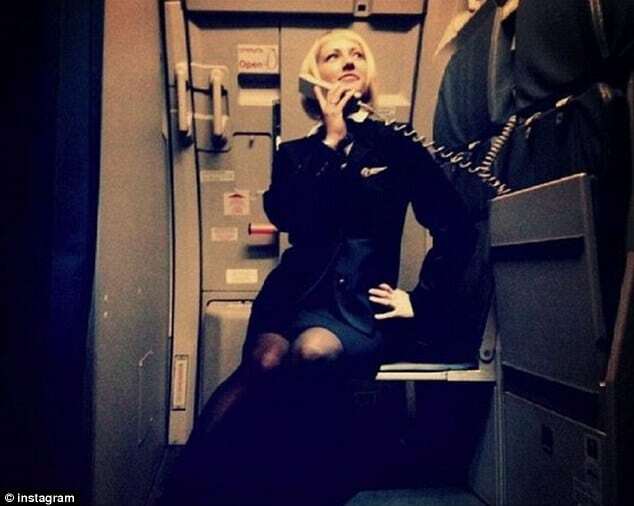 Often in uniform, the flight attendants are happily snapping images of themselves. 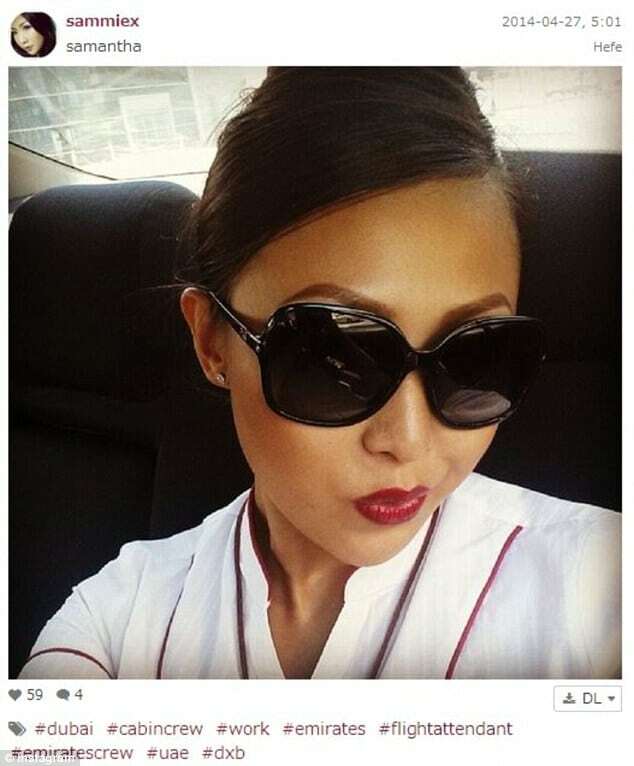 How the braggie is becoming the new selfie. Showing off at all costs. 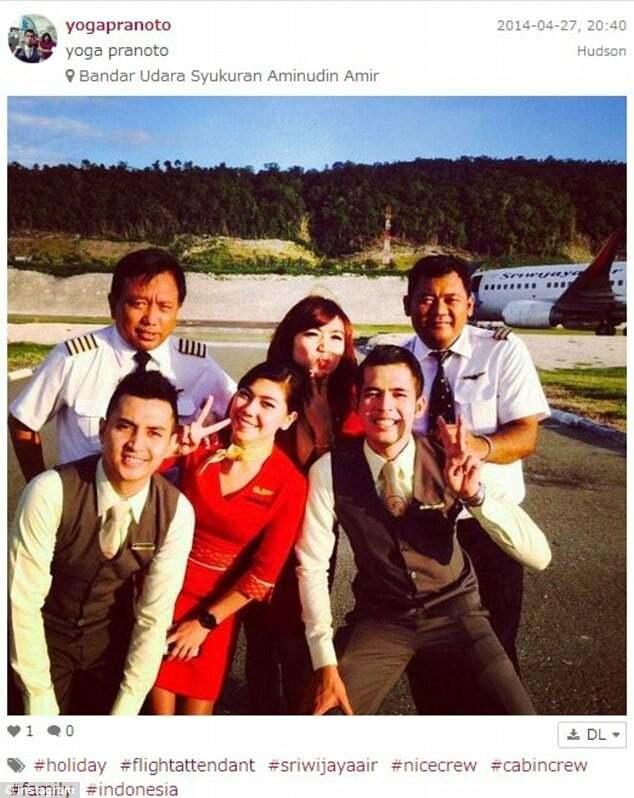 Selfies at funerals are now the new trend. 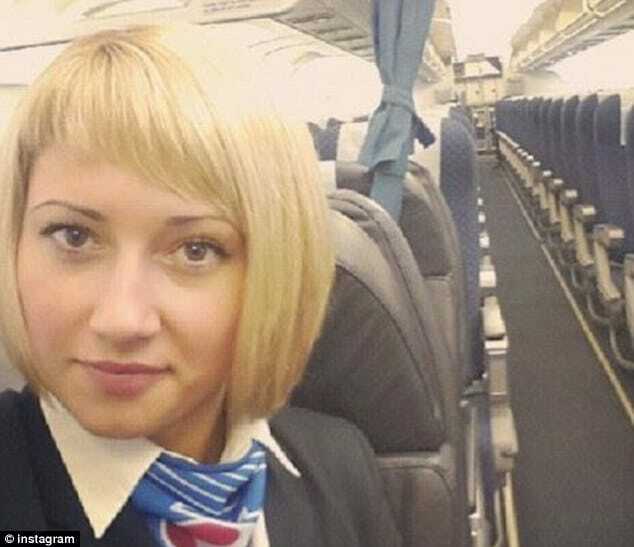 Whether in an empty cabin, with fellow attendants or sitting inside the engine capsule on the ground. 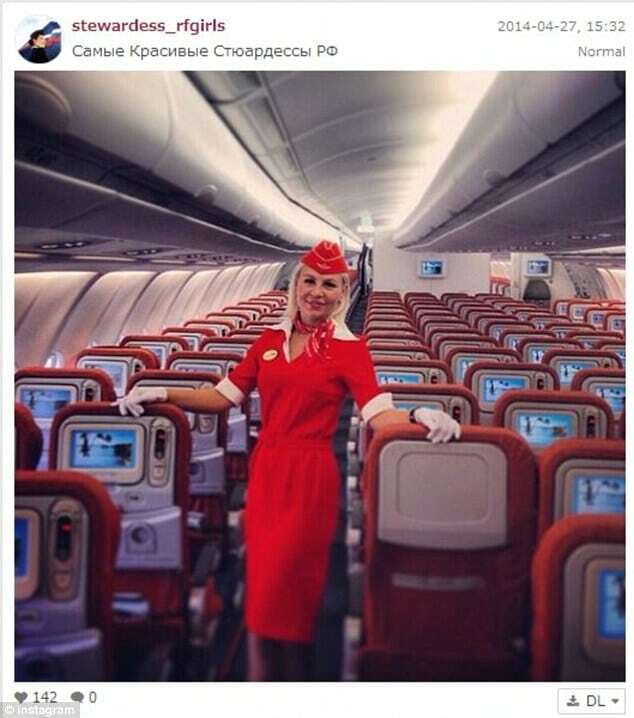 In all it serves to glamorize their job, which once upon a time used to be seen as a much sought after lofty position to attain, with access to the world’s ports. 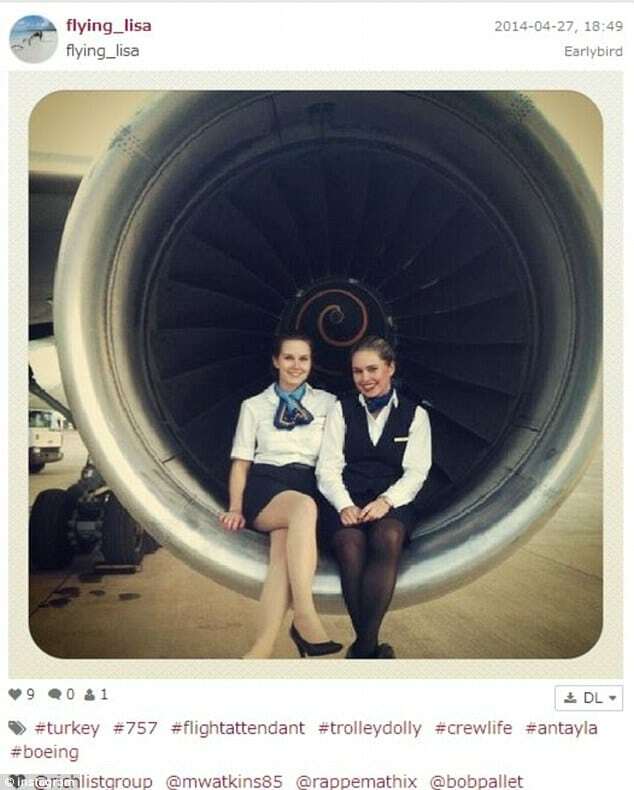 Which is not to say demand for such positions aren’t still buoyant, but with the recent clamoring of the airline industry and the gritty reality of what is often involved with being a flight attendant, the shine of the profession steadily wore off. 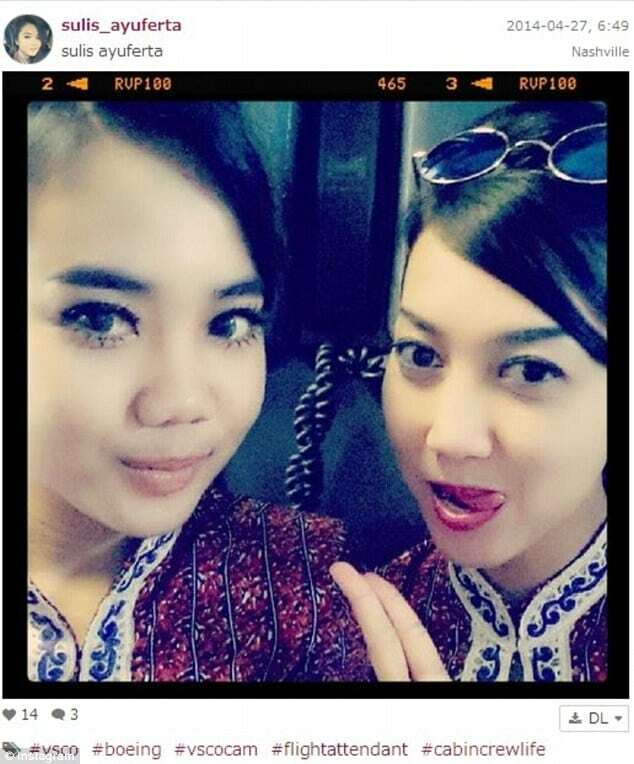 Until now that is…. 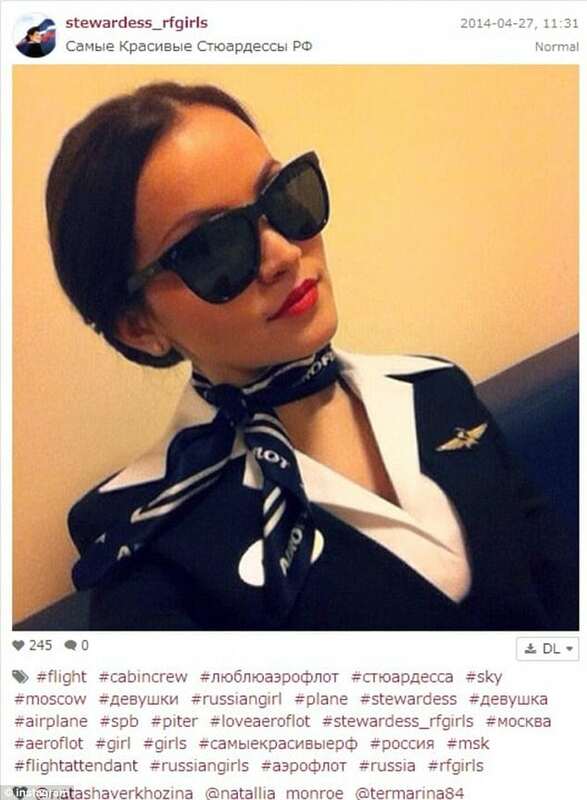 With a flotilla of hashtags (#trolleydolly #galley #cabincrew #airhostess #flightattendant #crewlife #flight and #lifeofahostie ) as often used by airline stewardess, they are now seeing a morale booster with a bevy of look smart and fun pictures. 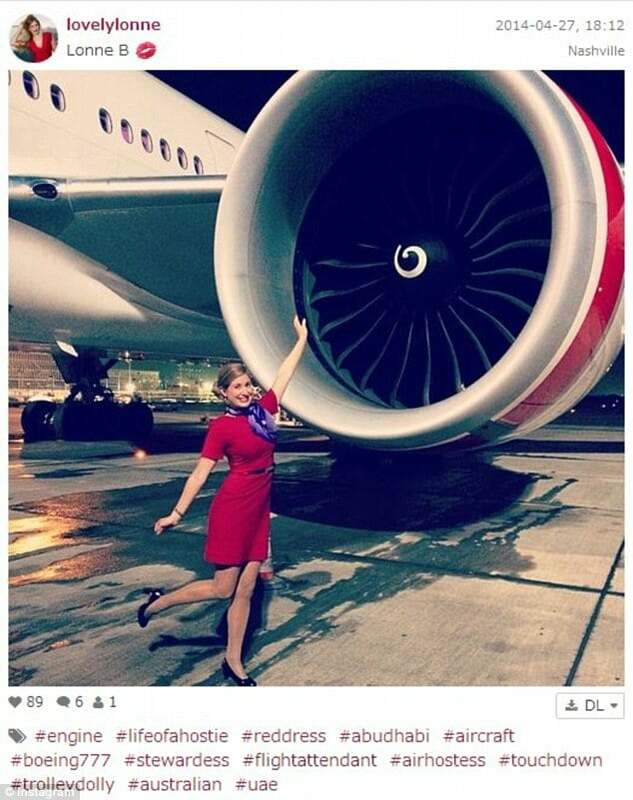 ‘Aviation is a very close-knit community,’ said flight attendant and ‘Rants of a Sassy Stew’ blogger Shawn Kathleen, who doesn’t use her last name. 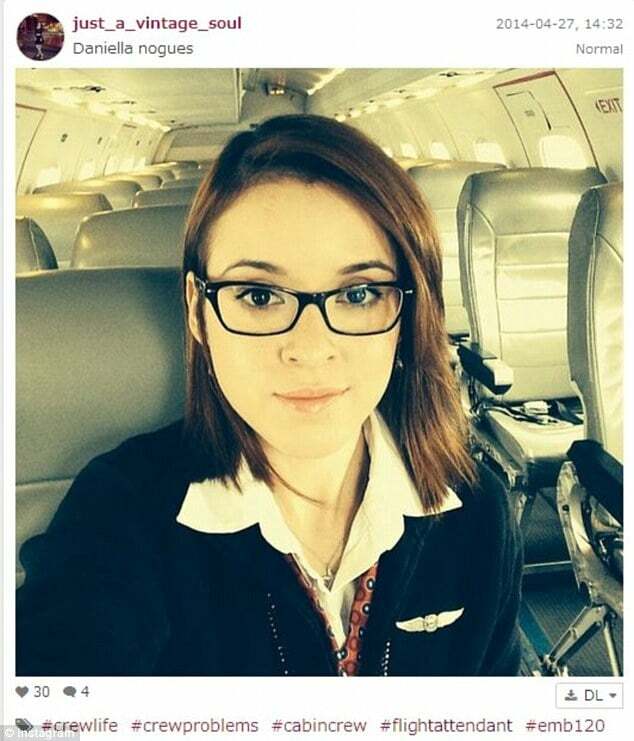 Yet while flight attendants might be cheering each other up and showing off some of the finer aspects of their vocation, airline bosses might not be so keen, with one best selling author, veteran airlines flight attendant, Heather Poole of ‘Cruising Attitude,’ warning that attendants could be fired for posting images of themselves in uniform. That warning though seems to have fallen on deaf ears….